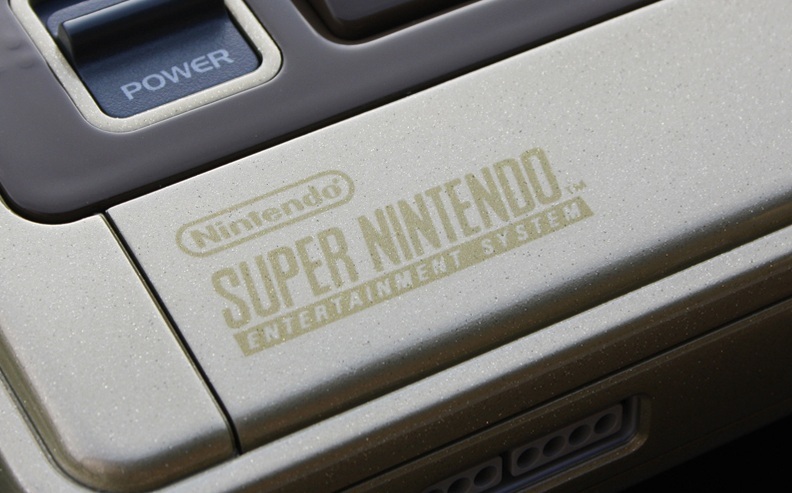 Artist Zoki64 has fashioned a sparkly, Zelda-themed SNES that should kindle the fires of your nostalgia. If there was a single game that defined my childhood, it was probably The Legend of Zelda: A Link to the Past. It wasn't a big game to me because I got to play it, mind you. A Link to the Past was the holy grail of my youth, ever just beyond my reach. I would visit friends and, burning with envy, watch them play, but I rarely got a chance myself and wouldn't even get my own SNES until 1996. Suffice it to say that not having a game can make you love it almost as much as playing it to death. 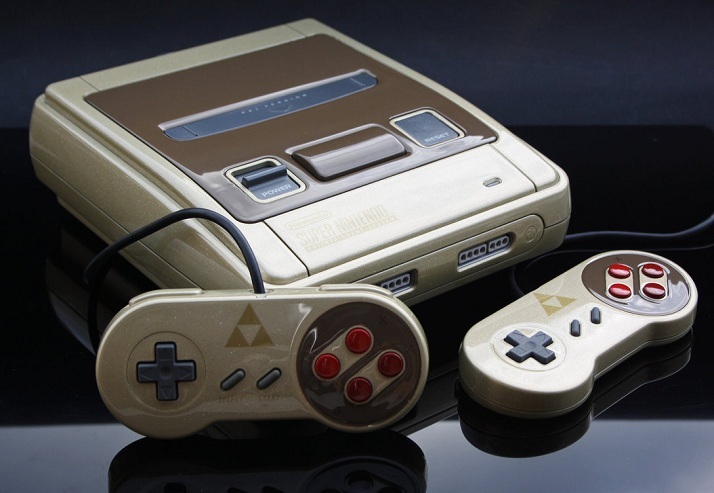 That in mind, the voice of my inner-child can't help but scream at the sight of Zoki64's custom Zelda Super Nintendo. Zoki64, who has also produced an gorgeous Zelda-themed Nintendo 64, recently released pictures and a video highlighting his work on the custom console. 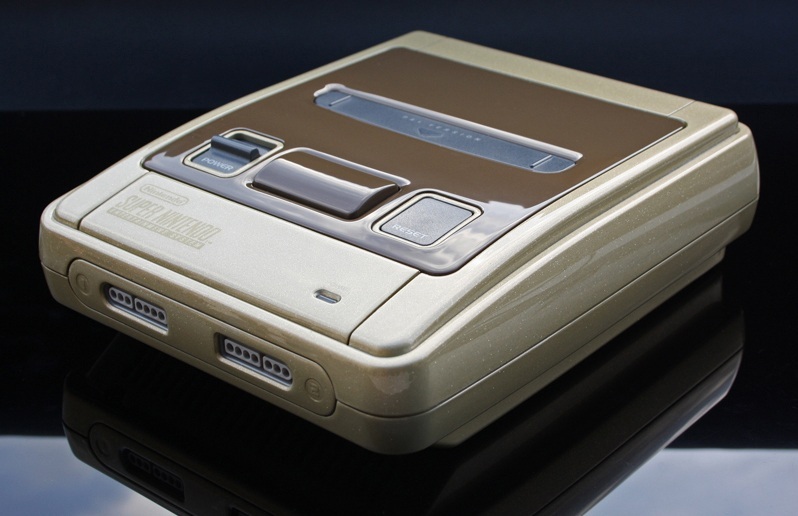 Granted, it's basically just a golden, sparkly version of the PAL region Super Nintendo, but there's something about it that's just so regal and arresting. 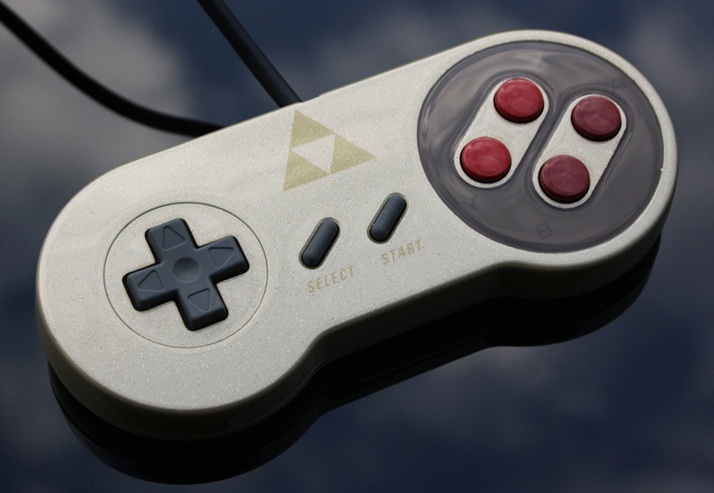 It just makes me want to bust out my cartridge copy of A Link the Past and experience the whole thing over again. Actually, the timing for that would be pretty decent, what with the November release of A Link Between Worlds, the 3DS sequel to the classic SNES title, fast approaching. 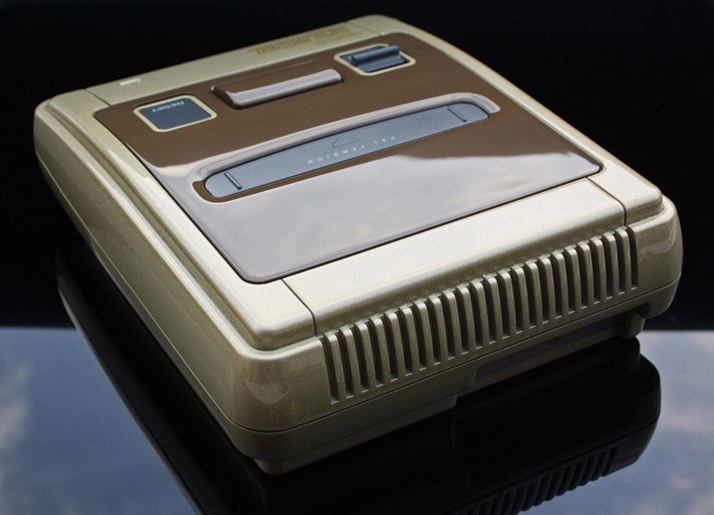 And yes, Zoki64's custom SNES has absolutely stoked my desire for the special edition gold 3DS XL Nintendo is launching alongside A Link Between Worlds. What is it about gold gaming hardware?